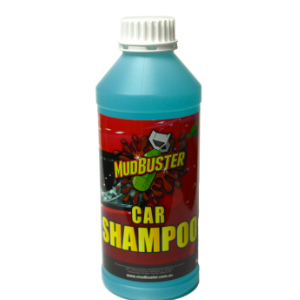 MudBuster car detailing shampoo is a concentrated rich foam formula that will have no harmful effects to your vehicle or the environment. 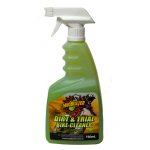 Washing and waxing in one, it will clean your car and leave it shining when dried off . For best results do not wash you car or vehicle in direct sunlight.